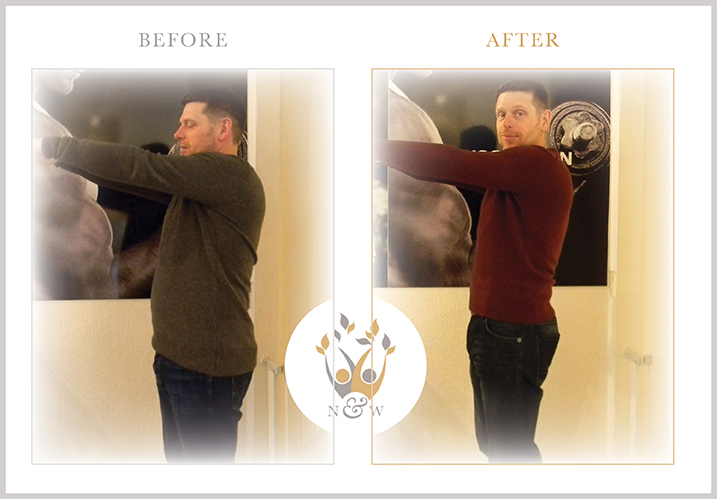 These are some of the success photos of my super star clients who have done incredibly well and achieved amazing results. The clients were all different, some were younger than others, some were healthier than others. Some had diabetes, fibromyalgia, M.E., high blood pressure, kidney diseases, IBS …. etc. They were ready, determined, focused and disciplined. They tried every single day and their results did not happen over night. 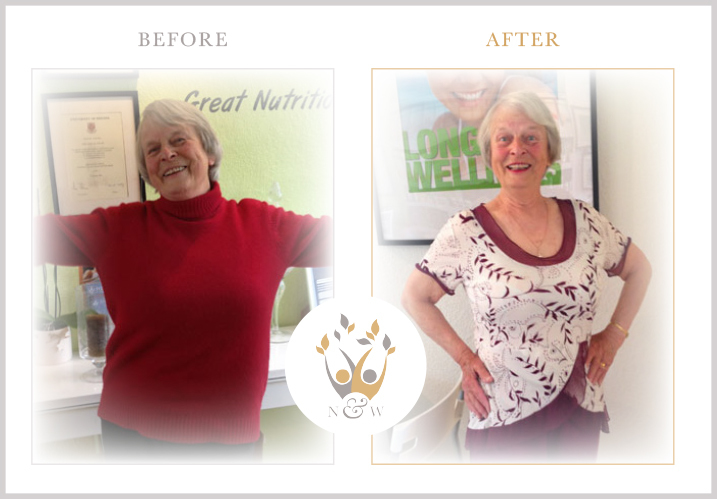 They did simple nutrition and lifestyle changes and were very patient. They believed in themselves and in the advice I gave them. They committed to it and they knew it was not only about weight loss. It is the whole nutrition, lifestyle and mind set package. If they can do it, so can you. 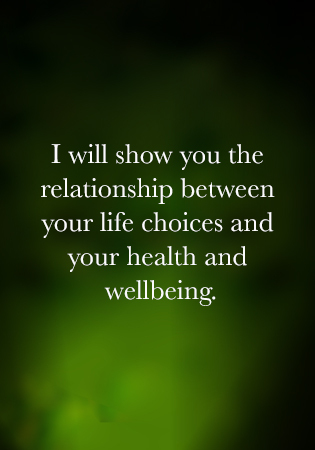 I will do my best to support you too throughout your personalized journey to achieve lifelong healthy eating and a healthy lifestyle. Contact me on 01225 571 361. 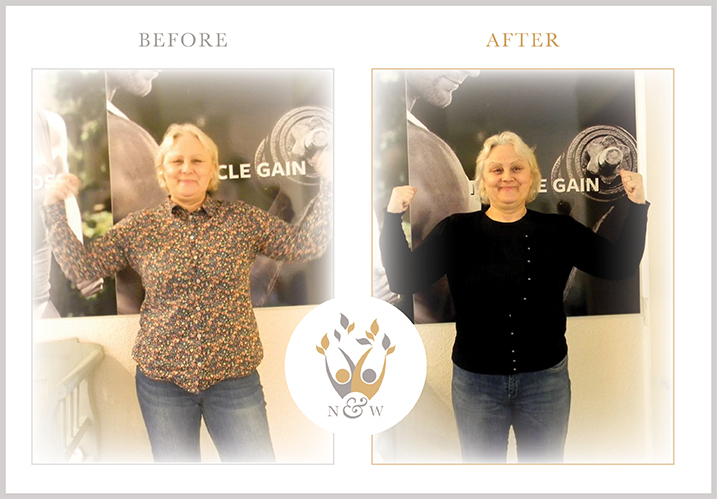 Congratulations to Amanda who’s lost 15.1kg/33.2lbs, 17.8% body fat, 21.6% weight loss and 68cm from across her body!! 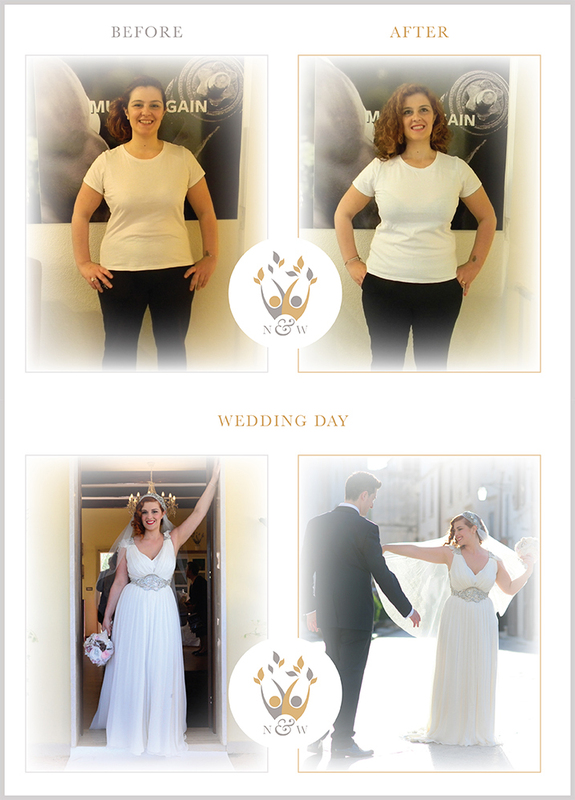 Congratulations to my lovely Telva! 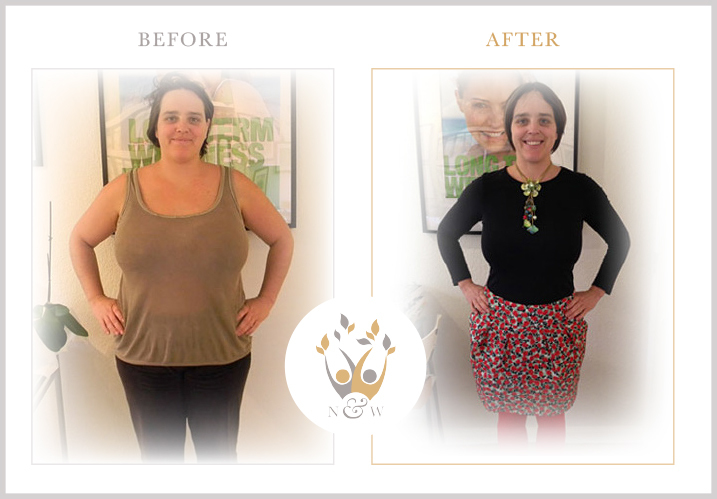 After 14 months of discipline and courage she lost 21.7kg/47.8lbs weight, 11.4% fat percentage and 5 litres of visceral fat. What a star! 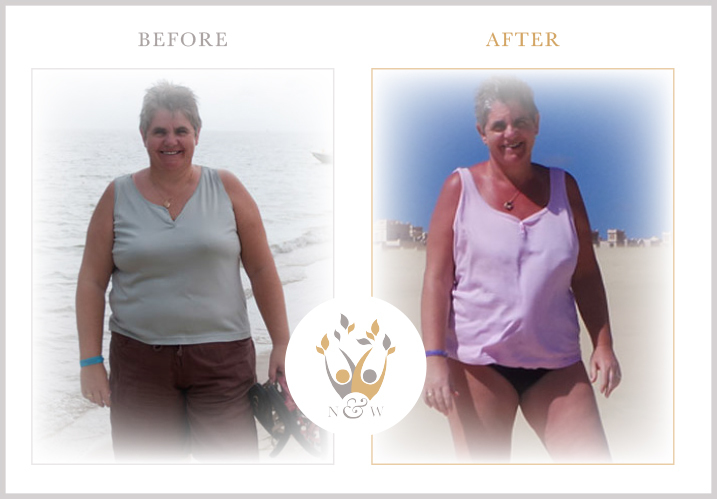 Meet Susan – Weight Loss 55.5lbs and 8% of her body fat including 5 litres of visceral fat. 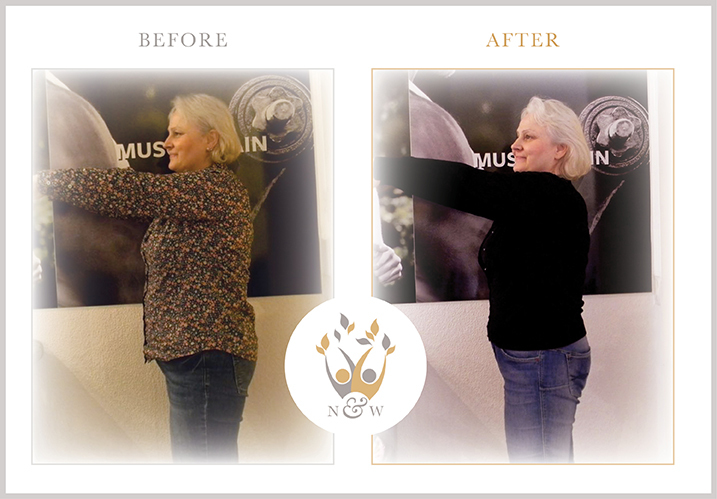 Has improved her water percentage, her pH value and her basal metabolic rate and has lost 59.5cm across her body! Has joined a gym for the first time and goes 3-4 times a week. 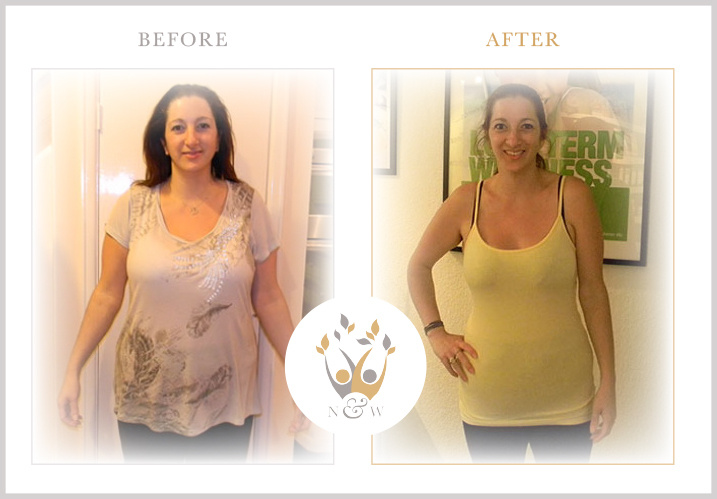 Amazing results from the beautiful Camilla with a picture that says everything for all to see. She is on the right track and just needs more time and to keep her momentum, focus and commitment. Well done beautiful. Helga – 72 years old. 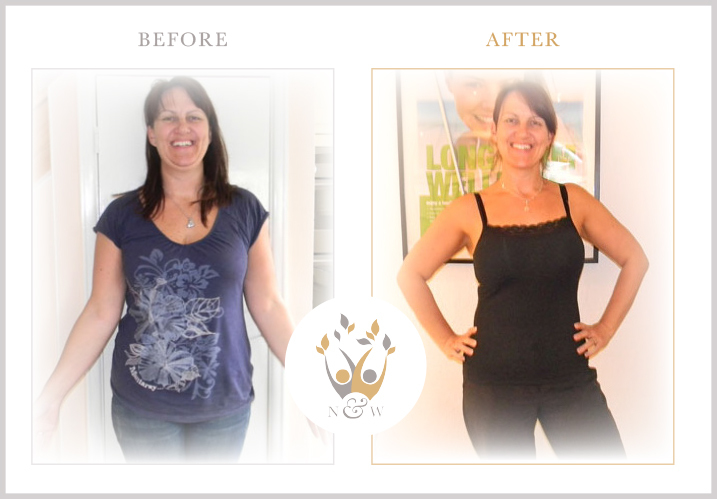 Lost 11kg/24.2lbs – 16.8% Weight Loss, 11% Body Fat, 5 litres of Visceral Fat and 40cm from across her body! Looks and feels fantastic. Congratulations, Louis Pugh. 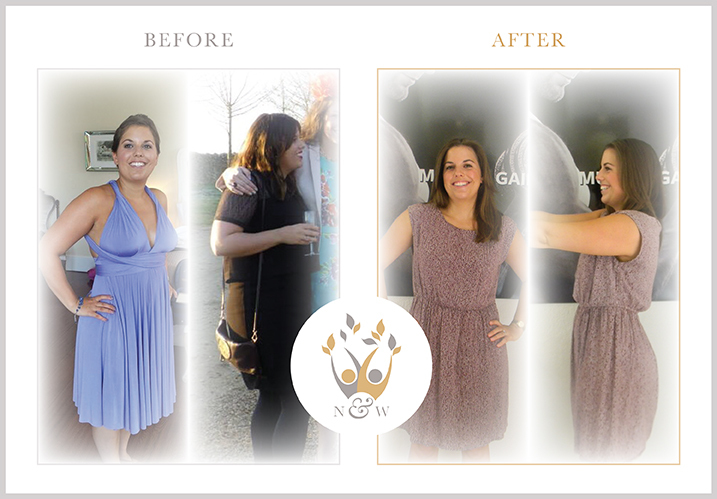 Lost 14.7kg/32.8lbs Weight, 10.1% Body Fat, and 41cm from across her body. Enjoying some fantastic health benefits! 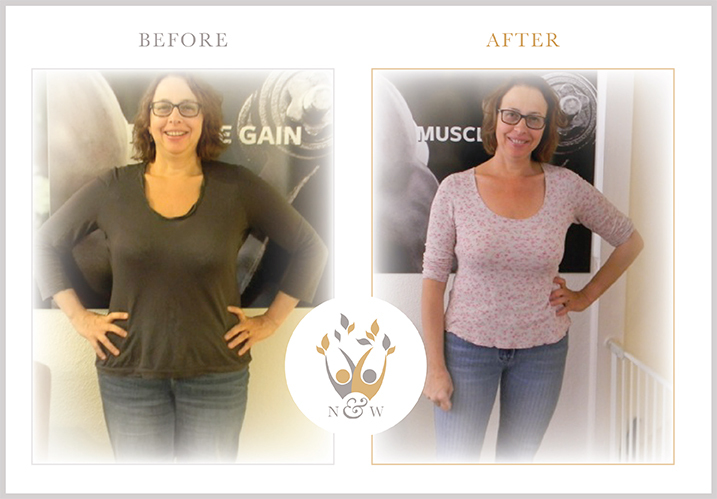 Christine lost 13.8lbs, 12% of her body weight and 5.1% of body fat. She also lost 26cm across her body! 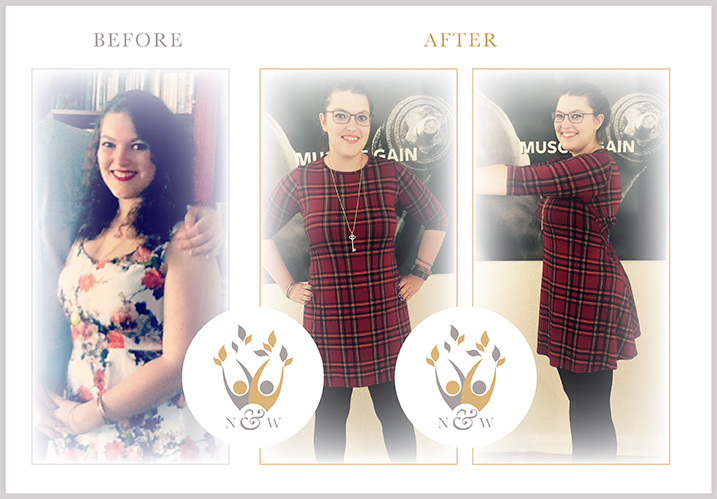 Massive congratulations to Chloe Bean – Lost 5.4kg/11.9lbs, 8.8% percentage weight loss, 4.5% Body Fat loss and 33cm from across her body! 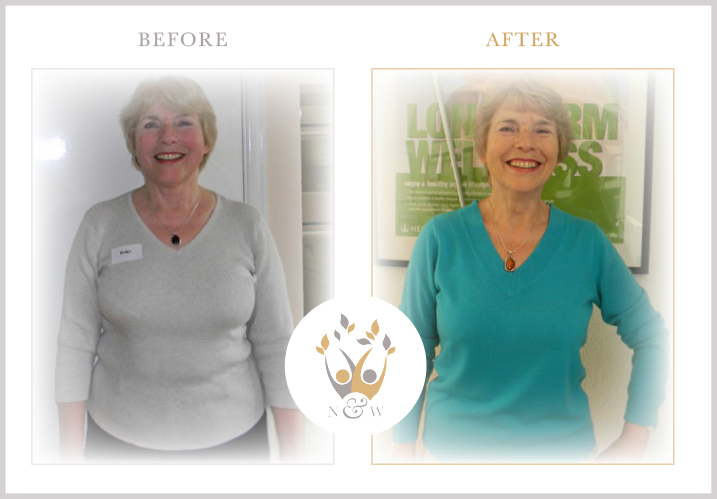 Lovely 75 year old Elizabeth has lost 11.1kg/24.4lbs in 5 months. 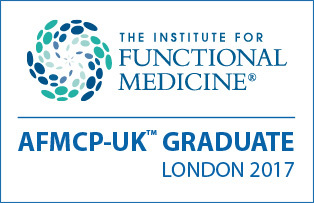 Fat percentage is down by 6.3% and visceral fat down by 3 litres. Even better is that her body age has dropped from 75 years to 61 years!!! Never quitting eventually pays off as Pat Campbell discovered. 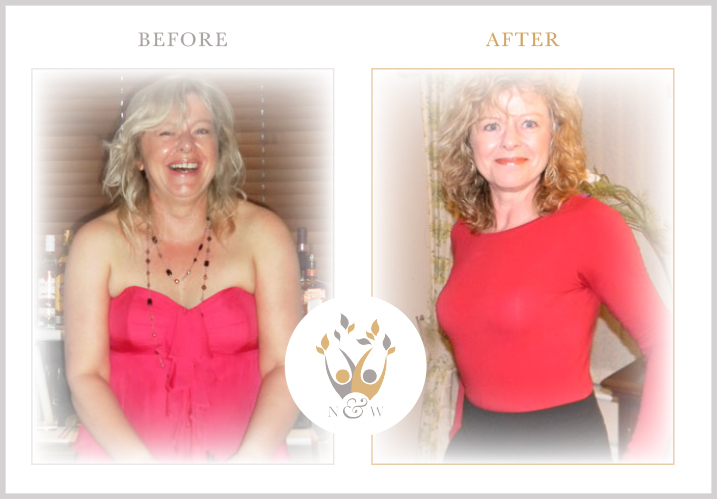 Over 18 months she’s lost 20kg/44lbs, 8% of body fat and 3 litres of visceral fat. 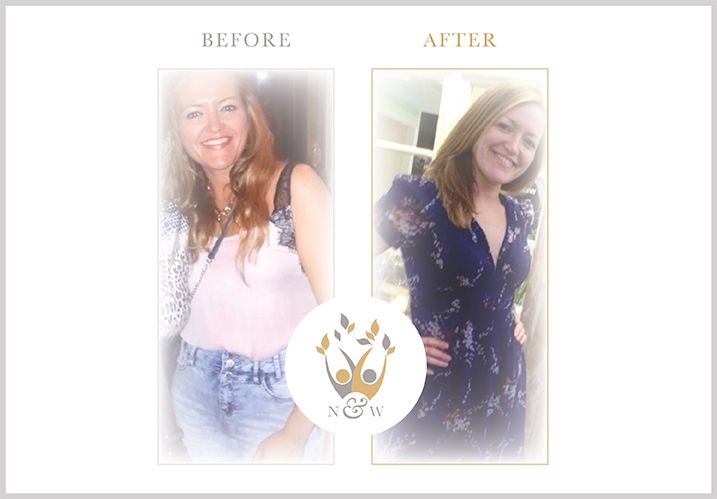 She’s dropped 4 dress sizes and has enjoyed many health benefits including her blood pressure stabilising. 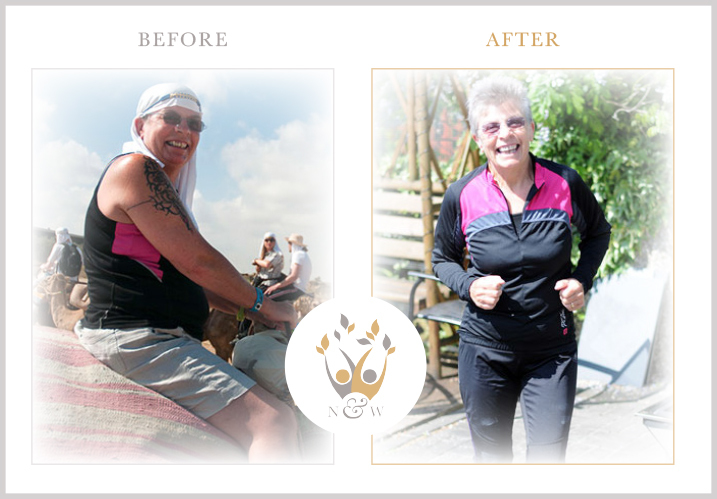 Meet wonderful Jackie Campbell who has gone from dress size 16 to size 8, has taken up running and plans to run the Bath Half Marathon this year!! 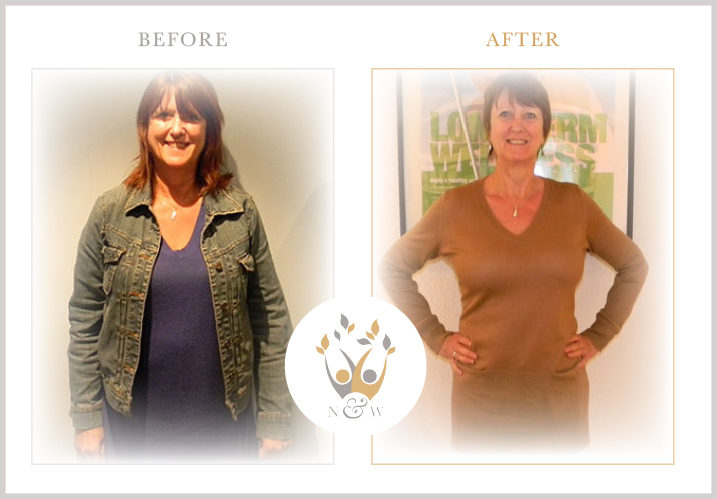 Congratulations to Liz who’s now lost 8.4kg/18.5lbs, 5.4% body fat, 12% percentage weight loss and 29cm from across her body! Congratulations to my amazing friend, Jane Artus! 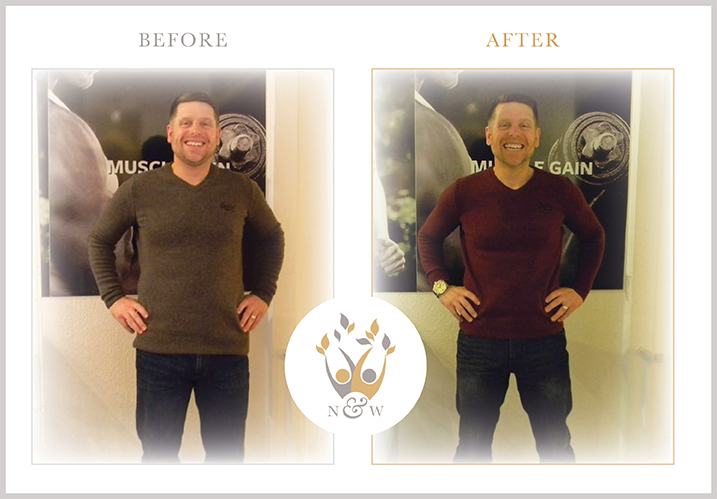 Amazing results which I will share soon! 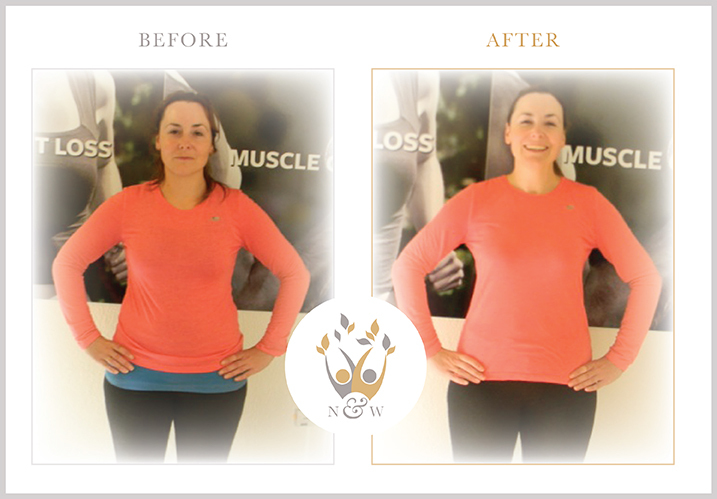 Well done Fatima, in approximately 6 weeks; she lost 3.9 kgs (7.9 lbs), 2% body fat, reduced her metabolic age by 6 years, 1 litre of her visceral fat and 23cm from around her body. M. F, a New Yorker, approached me for healthy eating and weight management at the beginning of the year. She is intolerant to a range of foods and has a number of health challenges which have severely limited her journey to wellness. She is co-authoring her full story with me and it will be published soon. 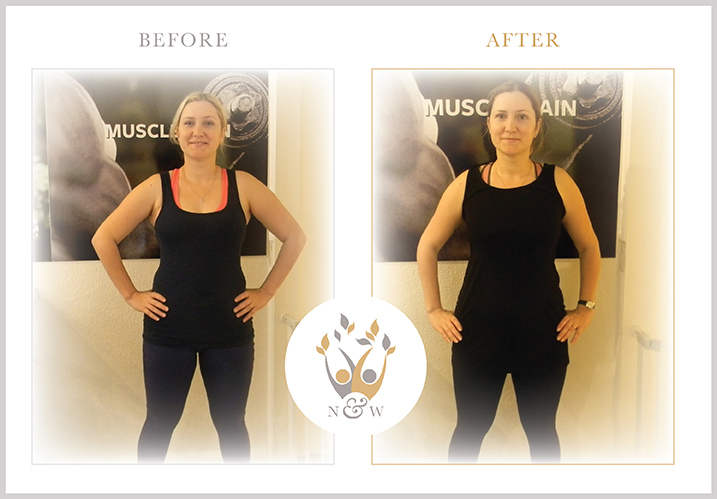 Her final results after 8 consultations were: She lost 10.4 Kgs (23 lbs), reduced 8.6 fat percentage points, she increased her total body water percentage by 5.5%. 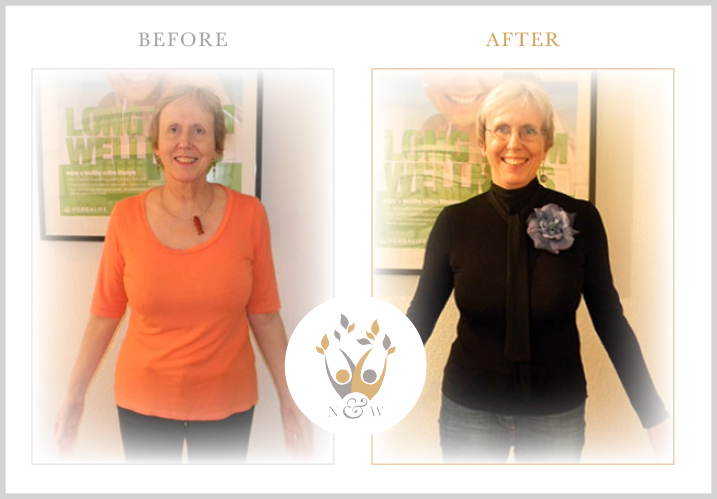 She did not lose any muscle mass in spite of losing more than 10kgs. 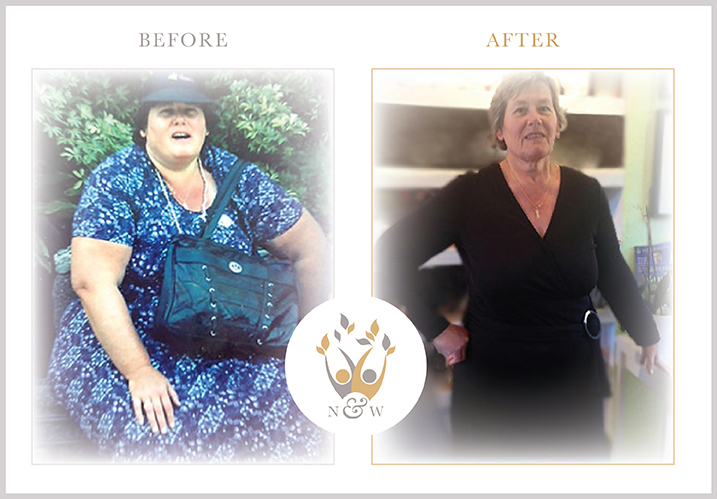 Her metabolic age went down by 21 years and she reduced her visceral fat indicator by 3 litres. She has also lost 35cm (14 inches) from around her body. The ‘after’ picture shows her in her favourite jeans which she kept for 10 years, waiting for this day! 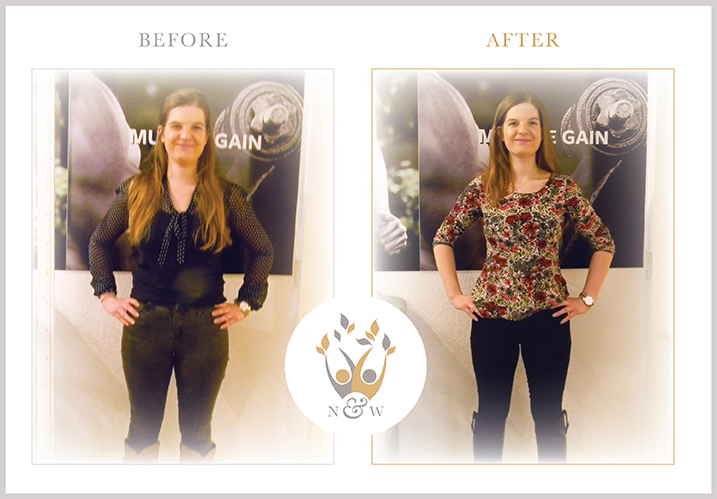 M is now much happier than she was before starting this journey…..It has been a pleasure working with you M. Her fantastic results were achieved by a healthy, nourishing, balanced diet and targeted food. 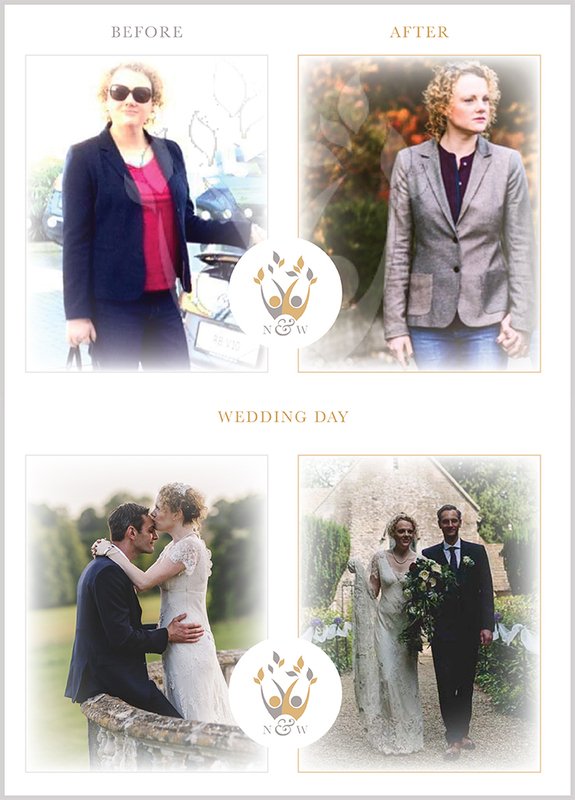 Thank you Caroline for allowing me to share your photos and achievements. 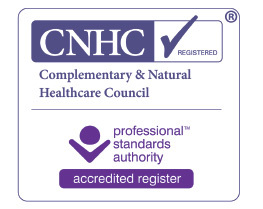 I would like to congratulate you for the fantastic health benefits you achieved. 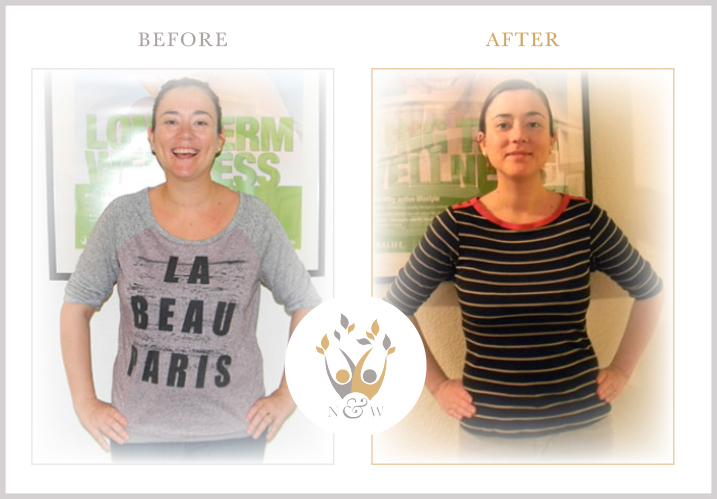 Caroline lost 11.2 pounds of her weight, 3.8% of her body fat percentage and 1 litre of her visceral fat. 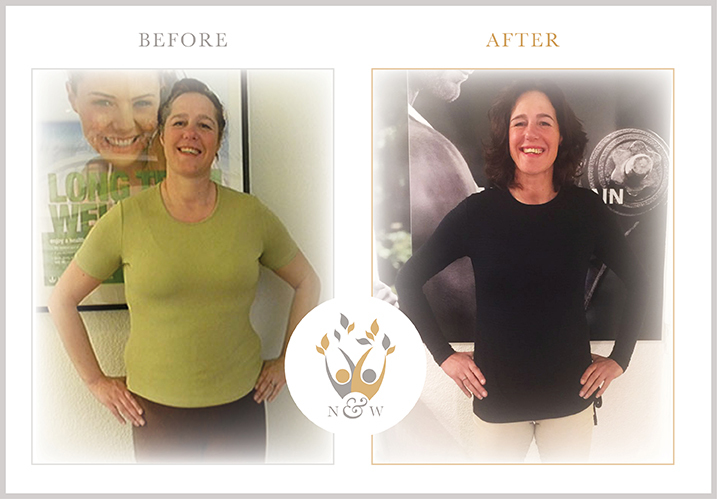 We speeded up her metabolism such that although she lost 23.5cm across her body, she still kept all her muscle mass and improved her hydration score. This magnificent effort has made her 3 metabolic years younger. Well done my dear. Results Results Results! 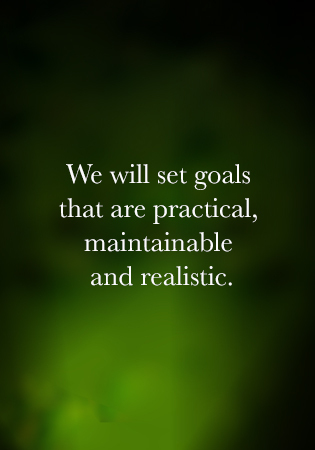 Your Results Are My Commitment. 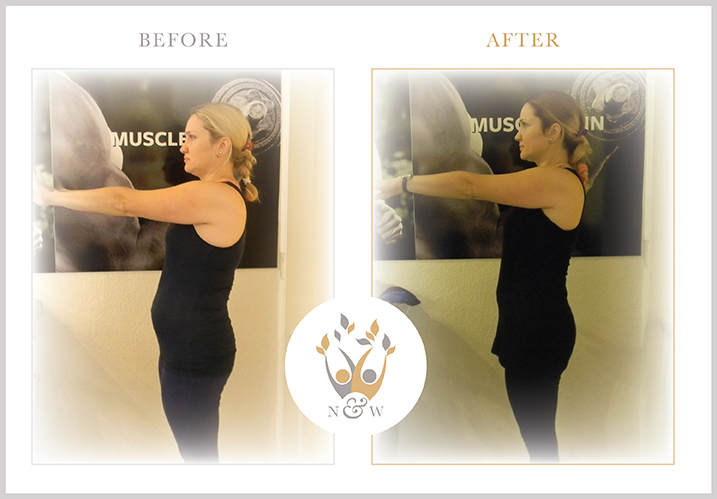 And yes we are talking about a result here, a result fresh this week from my lovely beautiful Lisa. 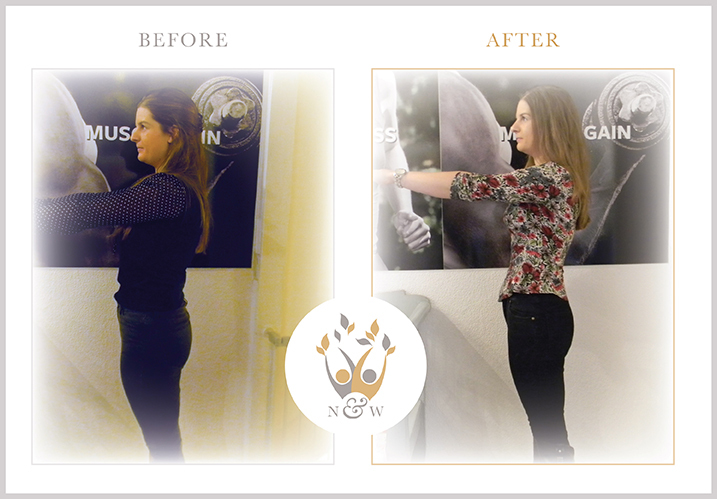 Here are her amazing results: She lost 5.6kg (12.3 lbs) and she reduced her body fat percentage by 3.7 points. She also increased her total body water percentage by 1.5%. 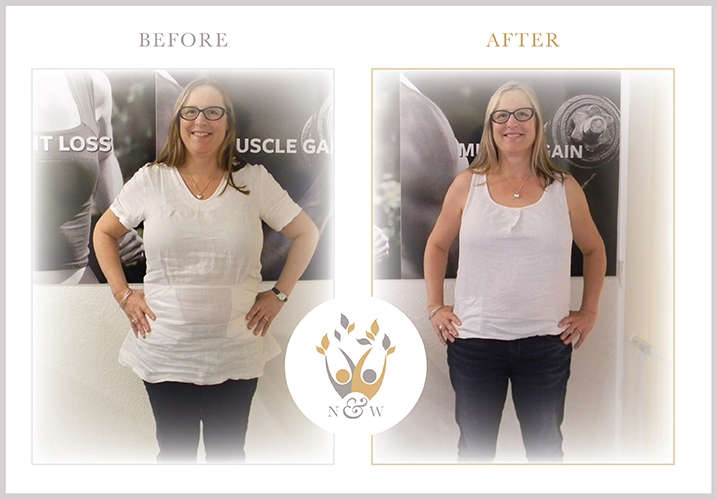 Most importantly, she reduced her visceral fat indicator by 2 litres and she lost 24cm (9.4inches) from around her body…. Well done my dear, it was a pleasure working with you. And now for our next challenge!